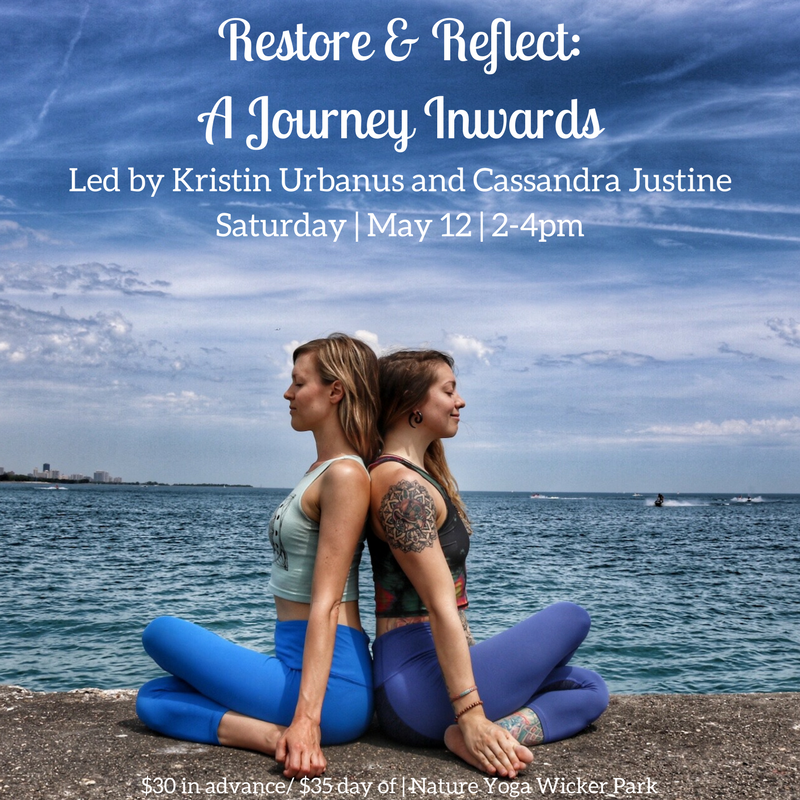 Dive inward with Kristin and Cass to restore, reflect and reconnect with what truly makes you come alive. Explore a blend of slow and gentle vinyasa flow movements intended to open you to the wisdom of your body, mind and spirit. Kristin, a life coach, will then guide you through meditation and journaling exercises to support your connection to and clarity of your personal values. Cass, a sound-healer, will seal the experience with a sound bath, grounding us with the healing vibrations of Quartz Crystal Singing Bowls.